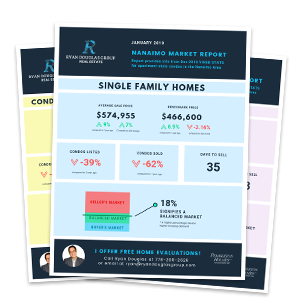 The Ryan Douglas Group is made up of seasoned industry professionals that offer you superior support in the sale and purchase of your new home.  Ryan Douglas is an award winning Realtor® with over 20 years of experience helping happy clients find, sell and invest in homes. 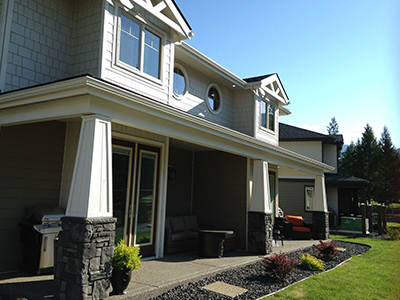 Supported by top industry professional, the Ryan Douglas Group offers you full service for your all your Real Estate Needs in Nanaimo and surrounding areas. 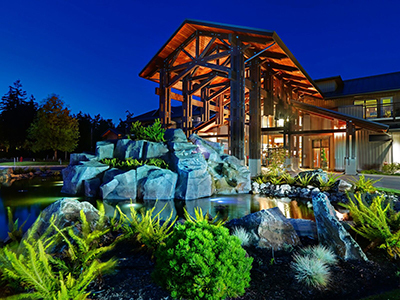 The Ryan Douglas Group is proud to be the exclusive sales representative of The Residences at Sunrise Ridge Resort. 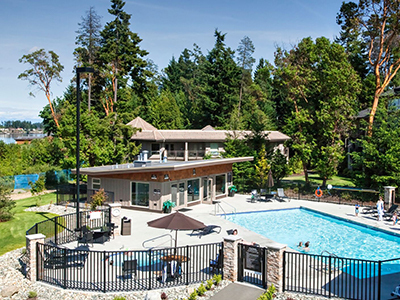 Located on World Famous RESORT DRIVE in Parksville, BC. The Residences at Sunrise Ridge offer 10 acres of oceanfront, surrounded by rainforest and a rare opportunity to secure your piece of it.